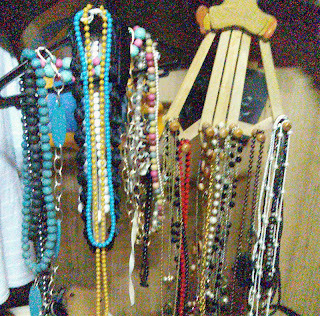 I was arranging my closet one day and decided to take a picture of my shoes and some accessories. 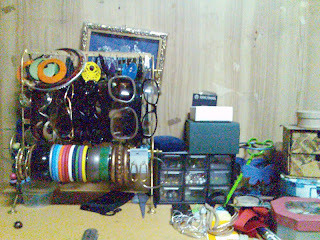 * my eyewear, bangles, bracelets, watches, earrings, brooches, etc. etc. 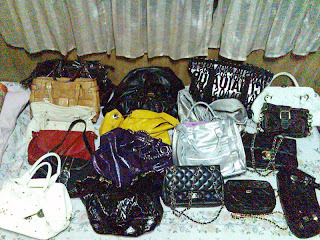 * some of our bags. Where's the blue one?! 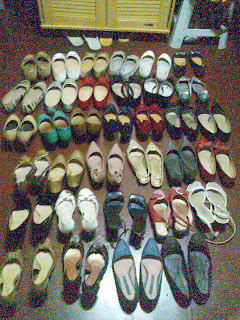 * and some of our shoes... some. some. some. Some I know..is a lot. I know all of them by heart and I know when one's missing. Haha. 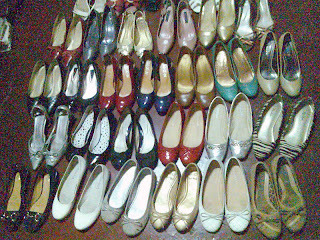 Which reminds me, I have to dispose some of these. Hello ebay!